Need trees to beautify your home or yard? Accent the landscaping around your house? Cypress trees provide all the beauty the landscaping around your home needs! 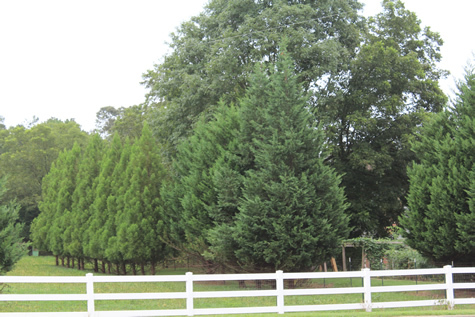 Keel's Tree Farm has cypress trees of all kinds that can beautify any property. You don't need a large property for cypress trees-- any space will do. They grow and often provide privacy from neighbors that are sought. Landscape trees also reduce sound and can provide solid shade as well. There are varieties that grow to different heights and widths so there’s something for every yard to provide the privacy you’re looking for!